Work with us to create your own custom, handcrafted heirloom. Yours to treasure and pass on. 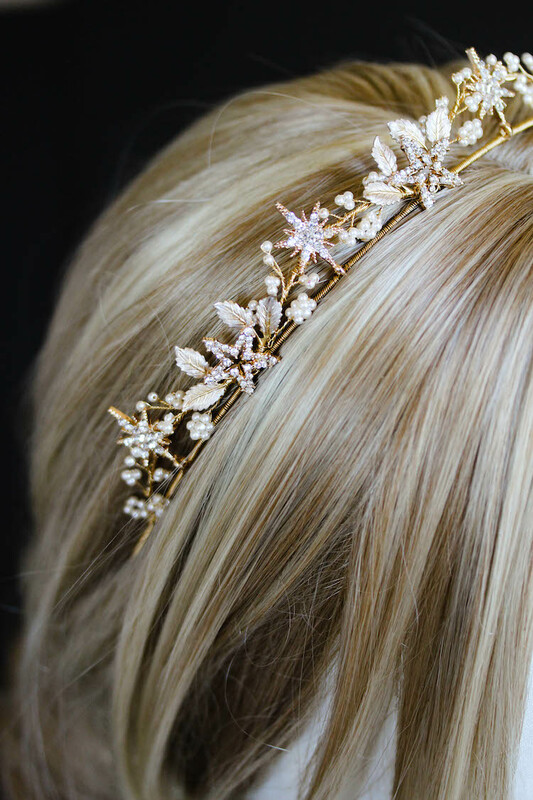 Tania Maras founded her eponymous line with a romantic spirit and a pursuit to offer the contemporary bride custom bridal accessories that capture their unique style and sensibility. Her designs have been embraced worldwide by women who appreciate exquisite detailing, quality craftsmanship, and her unique perspective on styling the modern romantic. She is inspired by the woman behind the bride and seeks to design pieces that will be treasured and worn in the most beautiful way. All heirlooms are thoughtfully designed and handcrafted with a fierce attention to detail. We are based in Australia and deliver worldwide. special offers, news and events.